Years of neglect, apathy, and vandalism are the primary reasons why memorials to our Jewish ancestors are in critical need of attention. 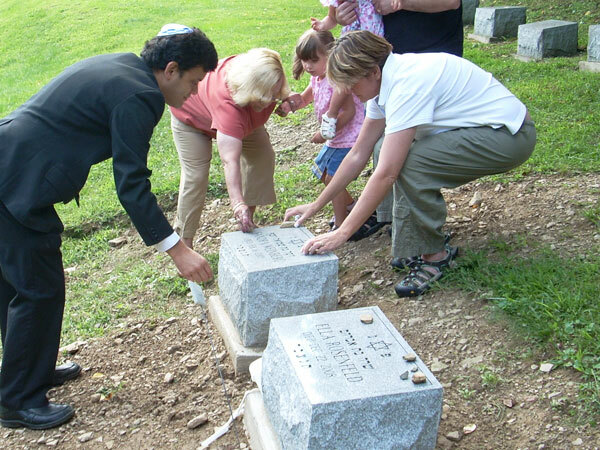 The Jewish Cemetery and Burial Association of Greater Pittsburgh (JCBA) is dedicated to preserving our precious heritage and preventing the future abandonment of Jewish cemeteries. JCBA is the community’s response to a vital need — providing dignified burials to Jews in need and preserving Jewish cemeteries in accordance with our laws and customs. Your tax-deductible donation enables JCBA to continue its important work.